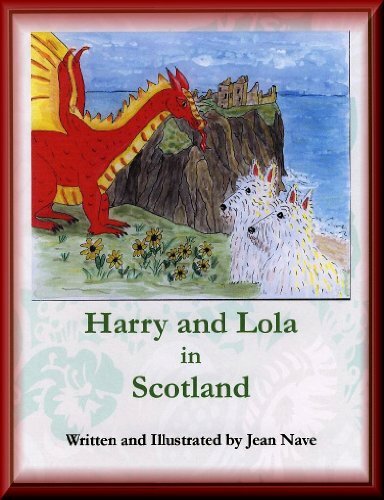 If you are a fan of Harry and Lola, you will love the new book, Harry and Lola in Scotland. In this book, Harry and Lola, two Aberdeen Scottish Terriers, magically visit their ancestral homeland. In Scotland, they have quite an adventure. Harry and Lola first visit a Scottish castle near Aberdeen called Dunnottar Castle. At this castle, they meet a black Scottish Terrier named Mac Duff. Visiting the castle is fun and educational, but the adventure really begins when Harry and Lola meet a dragon. 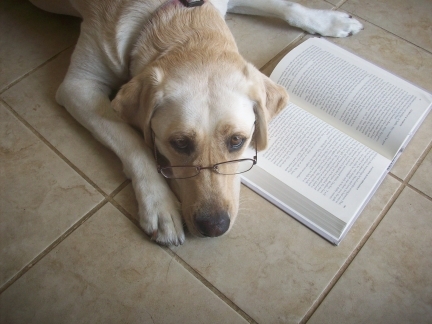 Find out what happens by reading Harry and Lola in Scotland. The book can be purchased at http://www.harryandlola.org/, Amazon.com, or other bookstores. All proceeds from the book go to Aberdeen Scottish Terrier Rescue.